Originally launched back in 2008 for the PS3, Sony’s PlayStation Home service opened its doors for an online social experience allowing players to interact and and meet friends – after six years in service, Sony has officially closed the doors on PlayStation Home for good. 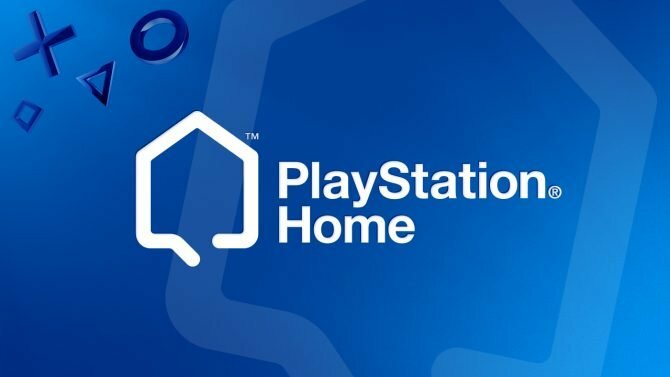 Announced back in September 2014 by Sony that the company would be closing the online service, PlayStation Home was officially closed last night on March 31st, 2015 following its original introduction in 2008. 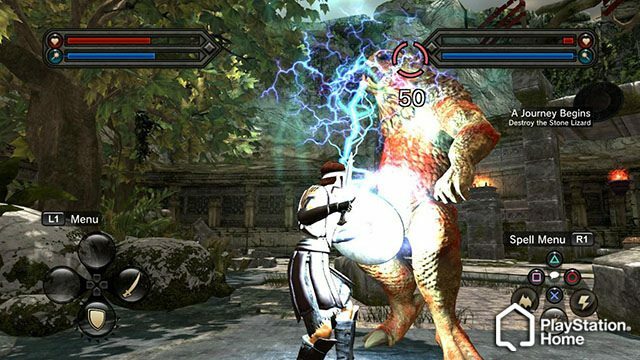 The service has now been shut down in the US, Canada, and Europe, and while the service never quite reached the lofty heights it had originally aimed for, many users still found Home to be an enjoyable, unique experience on PlayStation consoles – rest in peace, PlayStation Home.